What’s better than finding a new way to conserve water in your yard and property? Finding it at a discount! Alachua County will offer discounted 50-gallon rain barrels for the next month. Here at Sun Power Lawn Care, we’re huge fans of saving resources and saving dollar bills, so of course we wanted to spread the word to our community. The rain barrels usually cost $150, but locals can snag one for $75 until mid-March. The deadline to place an online order is March 12. We love rain barrels because they help conserve water and protect our local rivers and creeks from runoff pollution. You can use this chemical-free, naturally soft water in your yard, garden, and landscaping – and you’ll be rewarded with especially happy and healthy plants. 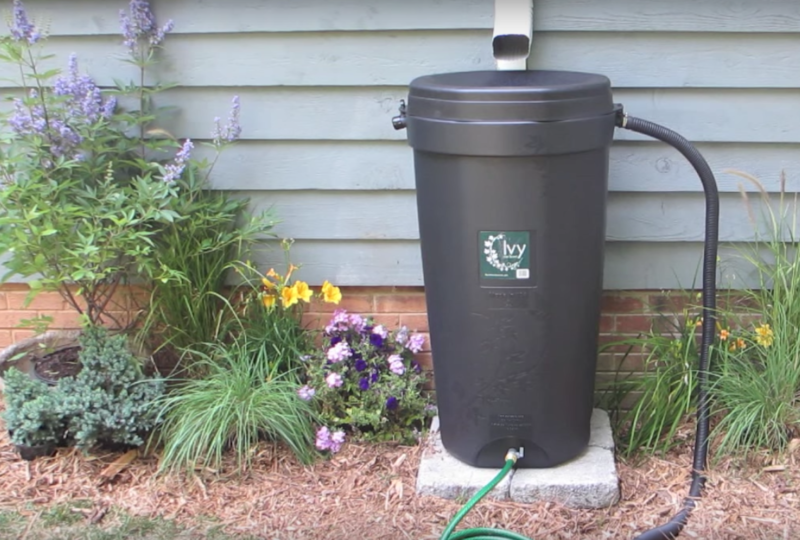 Rain barrels are also a smart, sustainable investment. They’ll cut down on your water usage, so they can reduce your water bills. If you like how this all sounds but don’t want the hassle of setting a rain barrel up, Sun Power Lawn Care is happy to take care of it for you. We’ll install your rain barrel so you can start to conserve water in your yard and beautify your property right away. Contact us to set up your visit before the rain barrel discount ends.